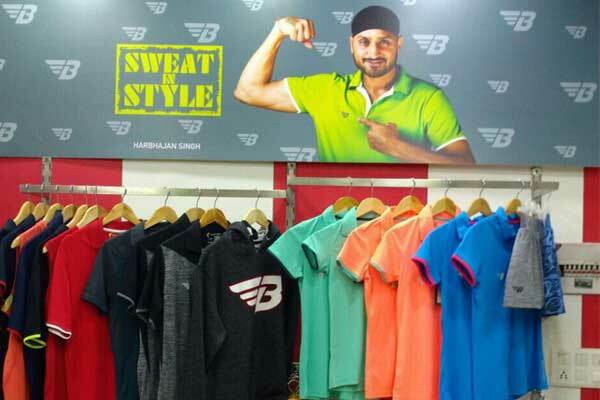 Harbhajan Singh, former Indian spinner expressed his desire to work voluntarily promoting the Punjab government’s ‘Tandarust Punjab’ Mission, a Punjab State Minister said in Chandigarh. The Sports Minister of Punjab Rana Gurmit Singh Lodhi appreciated the cricketer for promoting the state’s flagship mission towards promoting health and fitness in the state. Indian national team’s ace off spinner, Harbahajan Singh commonly known as ‘Bhajji’ met the state minister in Chandigarh and expressed his desire to be a part of the campaign. Sodhi has asked Singh to leverage his appeal with youngsters in supporting the state government drive to eradicate drug menace from Punjab. “It is Punjab’s good luck that a sportsman like Rana Sodhi is at the helm of affairs. Being an athlete, Sodhi knows the needs of a sportsperson, which is the best thing for the sporting ecosystem to evolve,” Singh said.